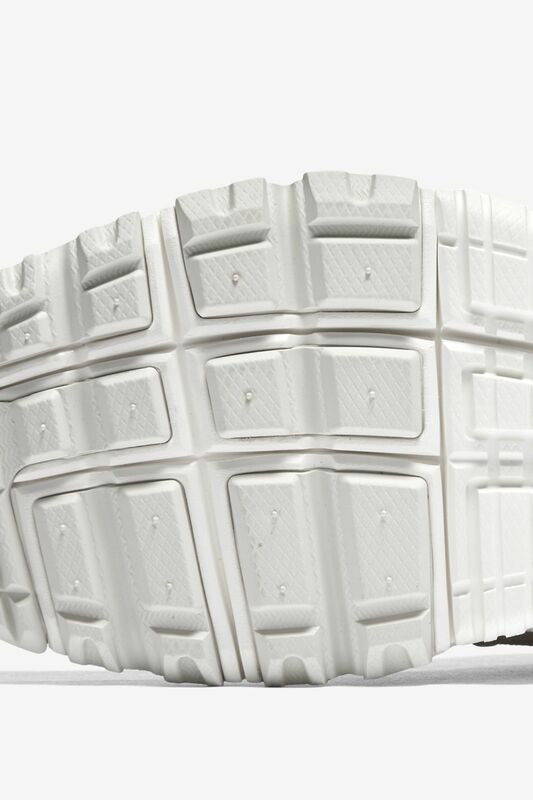 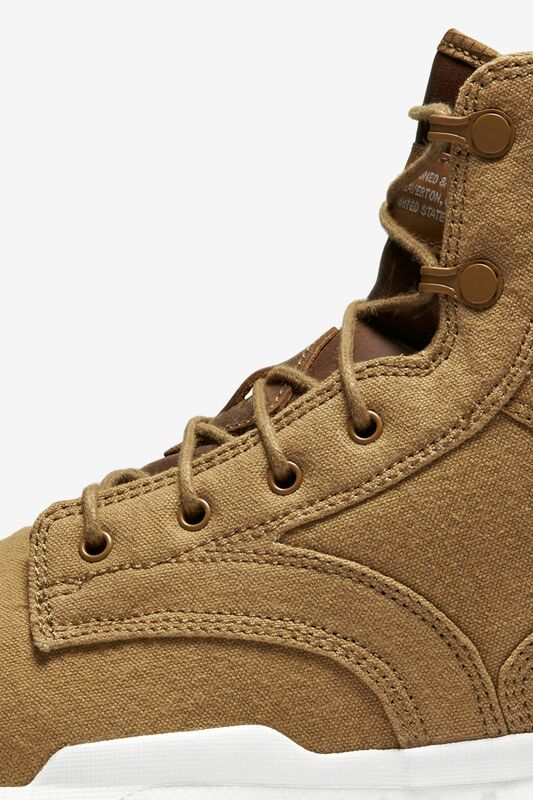 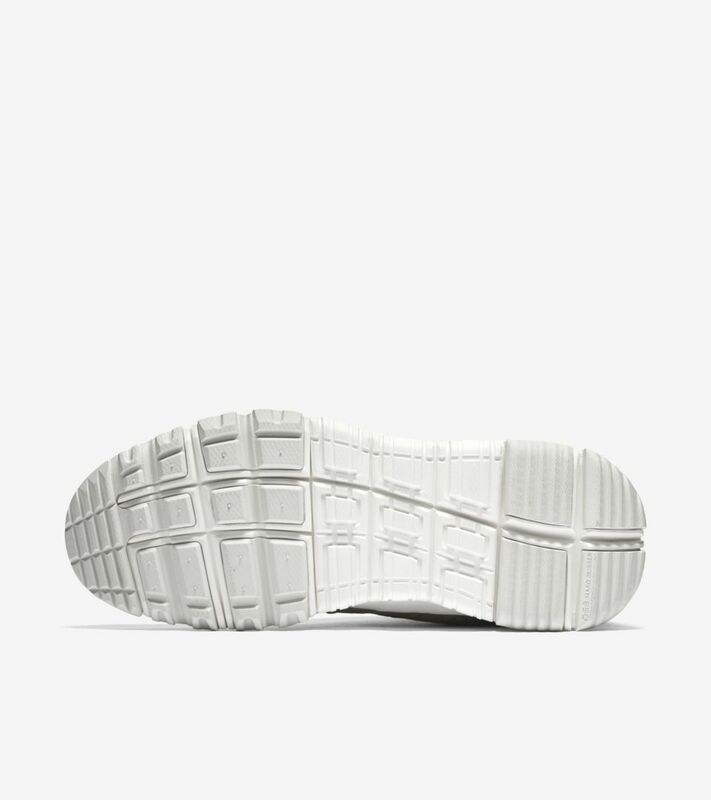 The Special Field Boot takes inspiration from Bill Bowerman’s service during World War II. 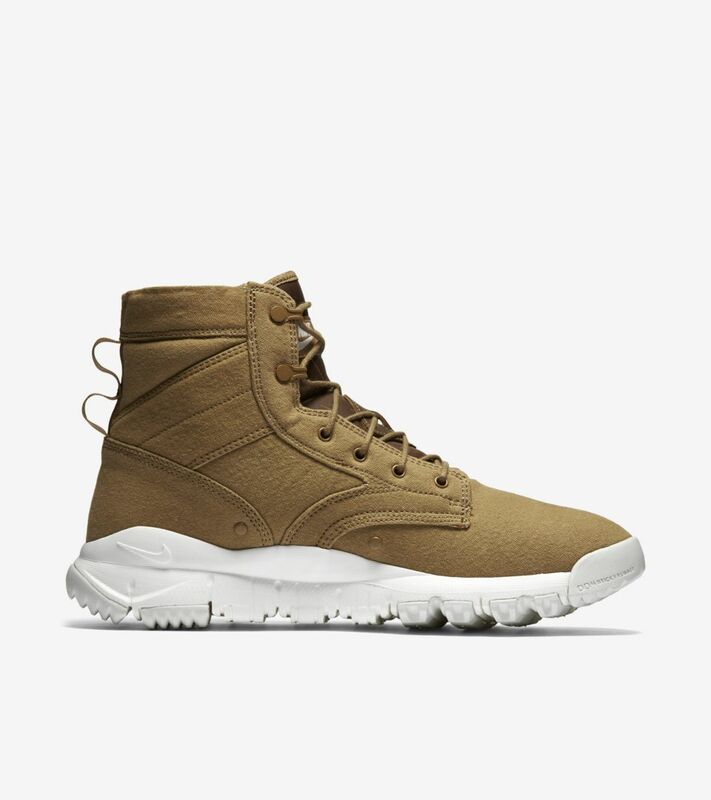 The modern take on the field boot comes to life with a durable canvas and leather upper, a foam sockliner and a rugged outsole fit for all terrains. 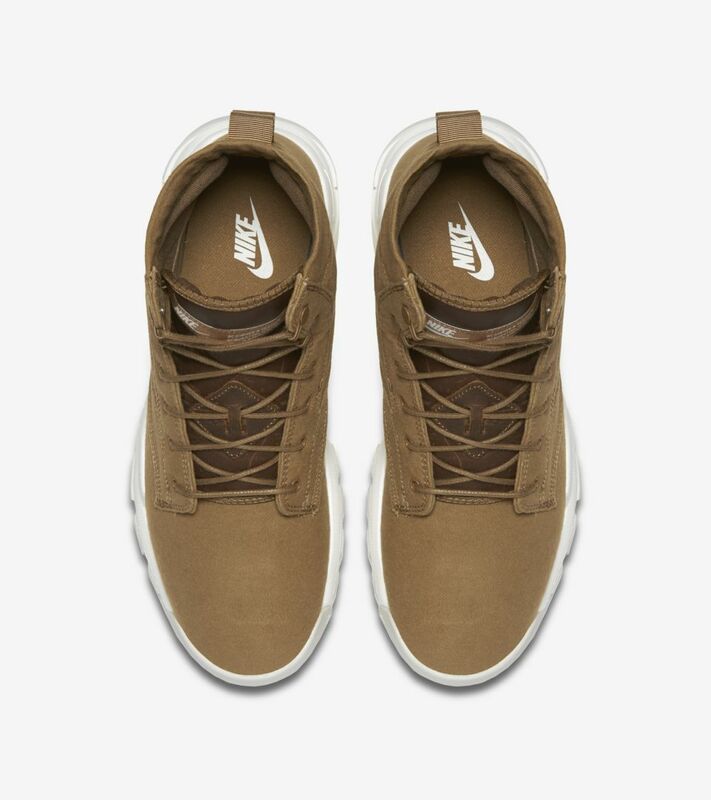 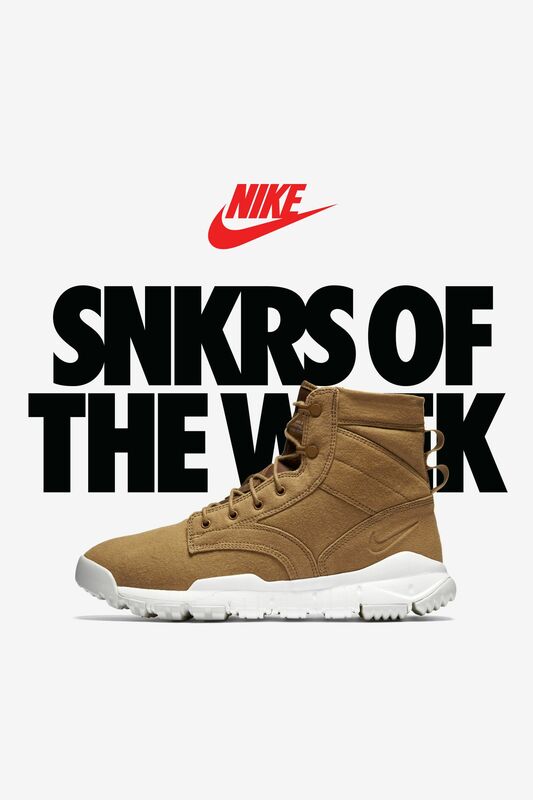 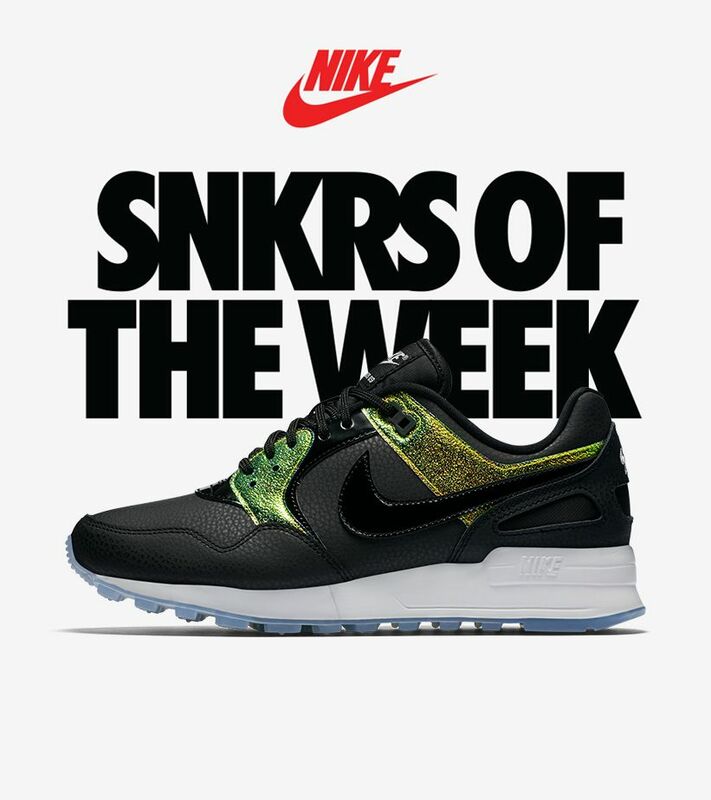 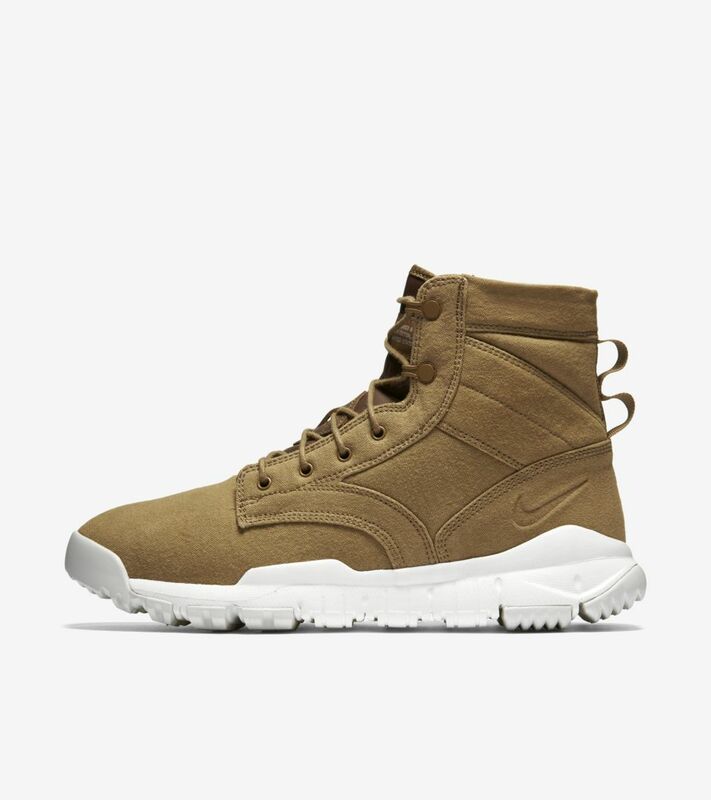 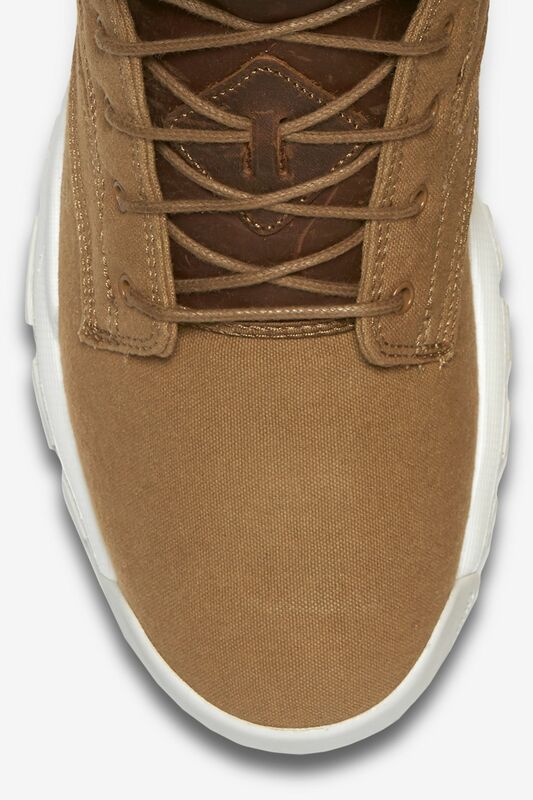 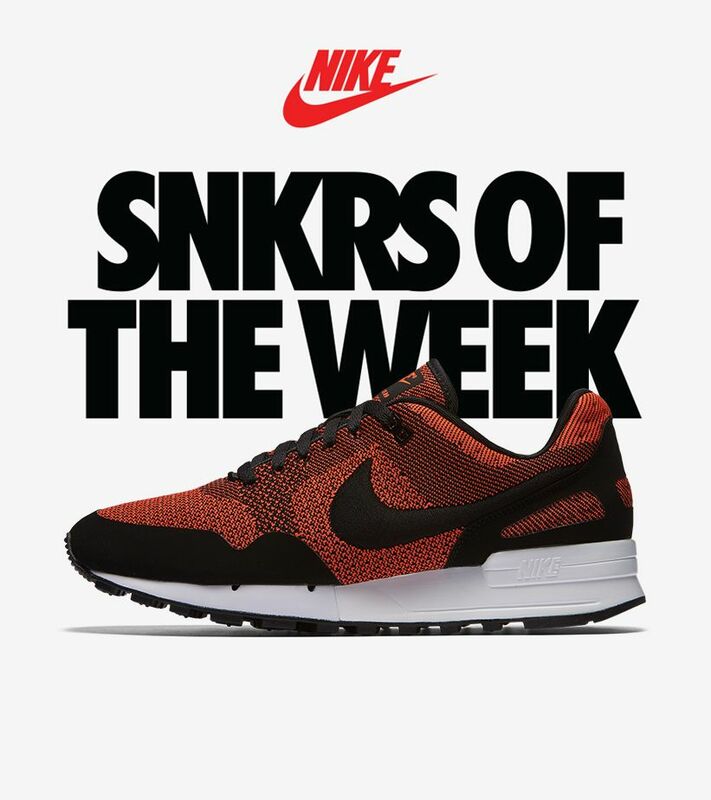 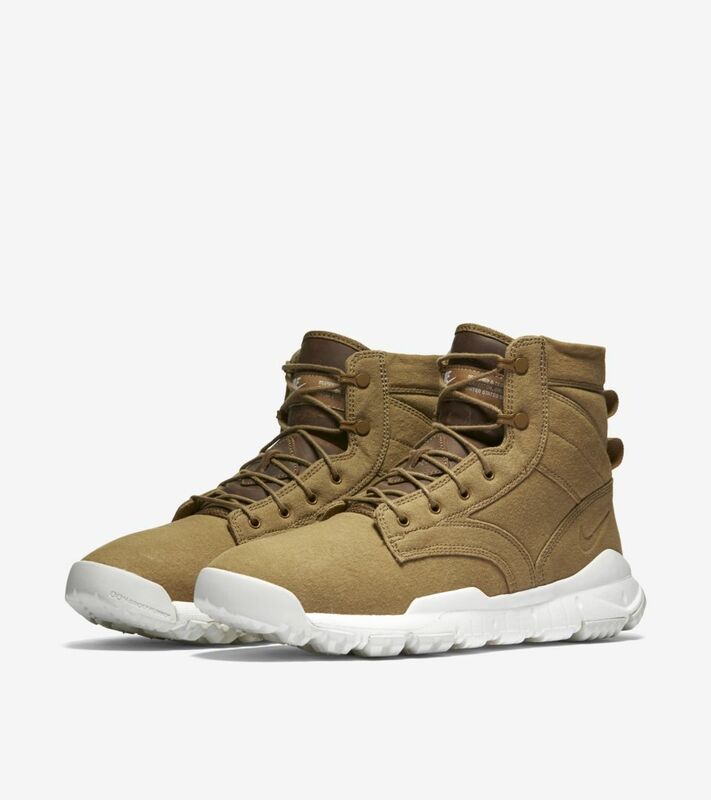 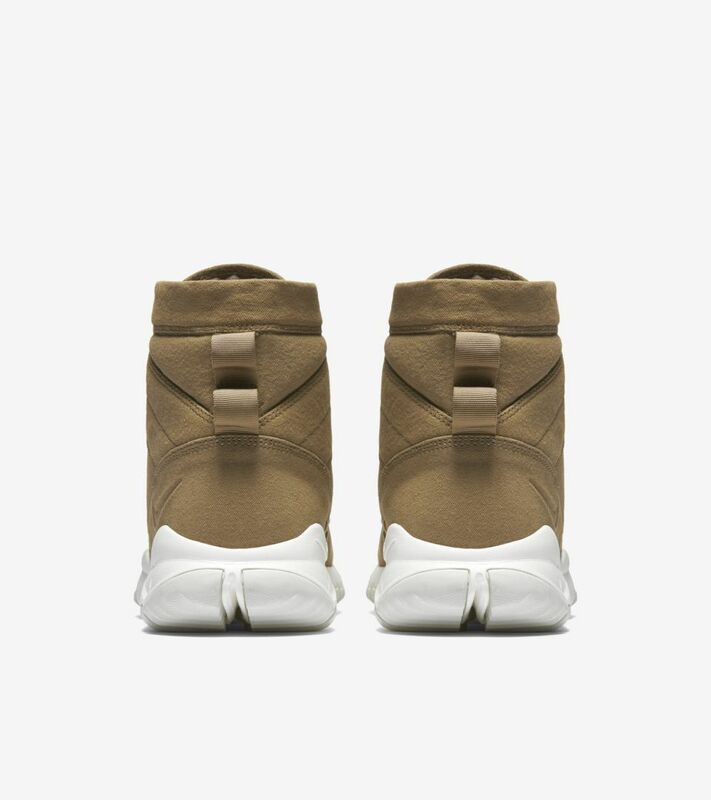 The SFB 6" is finished in golden beige as part of the latest SNKRS of the Week.